They subsequently dropped out of their studies to concentrate further on the band that would ultimately become Dream Theater. Though a number of lineup changes followed, the three original members remained together along with James LaBrie and Jordan Rudess until September 8, 2010 when Portnoy left the band. In October 2010, the band held auditions for a drummer to replace Portnoy. Mike Mangini was announced as the new permanent drummer on April 29, 2011. 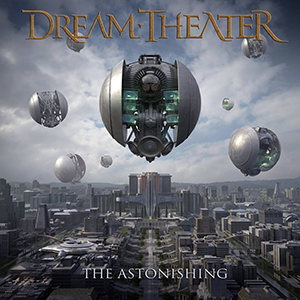 The Astonishing is a rock opera, released as the thirteenth studio album and second concept album by American progressive metal band Dream Theater on January 29, 2016 through Roadrunner Records. The album's story was conceived by guitarist John Petrucci and its music was written by Petrucci and keyboardist Jordan Rudess. Composer David Campbell was hired to assist with orchestrating the album's string lines and choirs. Recording was completed throughout 2015 at Cove City Sound Studios in Long Island, New York, with the exception of vocals, which were recorded in Canada. Mixing and sound engineering were performed by the band's longtime collaborator, Richard Chycki, with Petrucci producing. 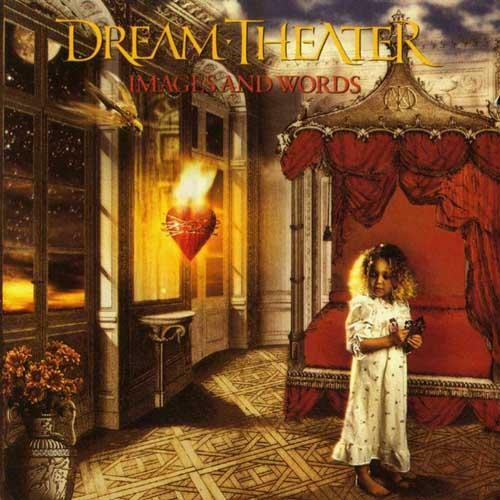 Images and Words is the second studio album by American progressive metal/rock band Dream Theater, released on July 7, 1992 through Atco Records. It is the first Dream Theater release to feature James LaBrie on vocals. The album maintains its position as the band's most commercially successful studio album to date, and the song "Pull Me Under" has the distinction of being the only top 10 hit (radio or otherwise) the band has had to date. Metropolis Pt. 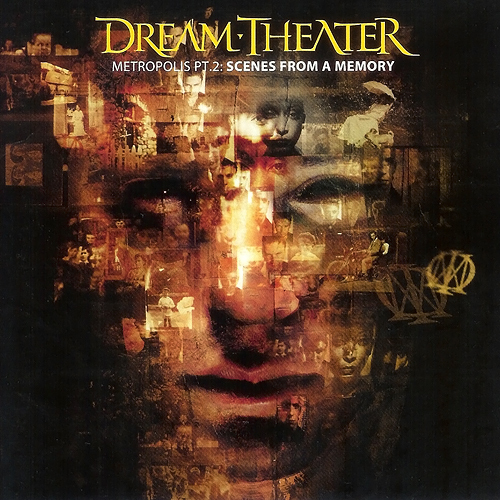 2: Scenes from a Memory is the fifth studio album, released on October 26, 1999 through Elektra Records. It was recorded at BearTracks Studios in New York, where the band had previously recorded their second studio album Images and Words (1992) and the EP A Change of Seasons (1995). The album is the sequel to "Metropolis—Part I: "The Miracle and the Sleeper"", a song previously featured on the band's 1992 album Images and Words. 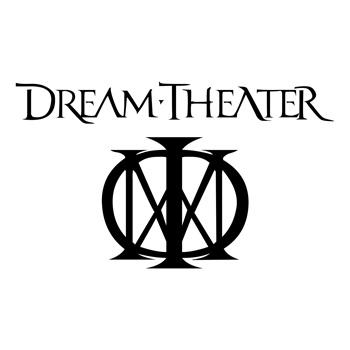 It was also the first album to feature Jordan Rudess on keyboards, and the last for which John Myung wrote lyrics until A Dramatic Turn of Events (2011).